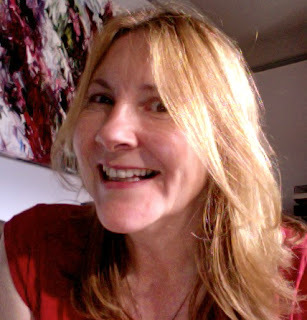 Michelle Bailat-Jones is a writer and translator. Her début novel Fog Island Mountains won the 2013 Christopher Doheny Award from the Center for Fiction and will be published by Tantor Publishing in November 2014. She has also translated Charles Ferdinand Ramuz’s 1927 Swiss classic Beauty on Earth (Onesuch Press, 2013). Her fiction, poetry, translations, and criticism have appeared in a number of journals, including The Kenyon Review, The Rumpus, Hayden’s Ferry Review, the Quarterly Conversation, [PANK], Spolia Mag, Two Serious Ladies, Cerise Press and The Atticus Review. She lives in Switzerland. IMBO: Hi, Michelle! Great to have you here at I Must Be Off! What took you to Switzerland? When you were a child, did you ever dream of living in another country? IMBO: OK, so you were born in Japan, but imagine you're playing Taboo and you can't name the place. How would you describe it to let us know where you're really from? I tell people Country Music, Jack Daniels, Walking Horses. Bailat-Jones: This is a really hard question for me to answer. I'll tweak the game a little and take one related item from each of the places I've lived and still consider some part of my home: Mt. Sakurajima, Mt. Rainier, Mt. 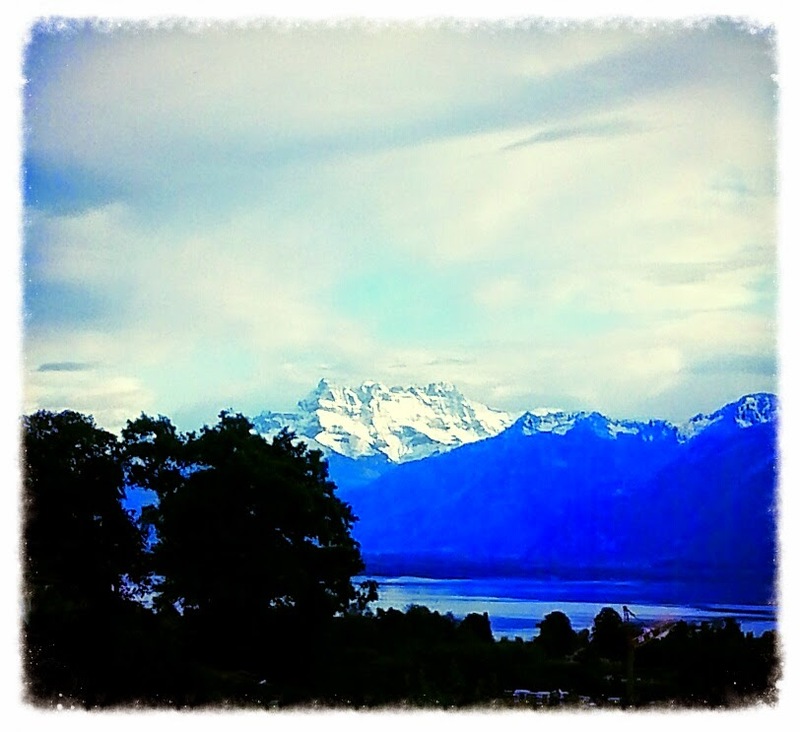 Hood, les Dents du Midi. (Kyūshū - Seattle, WA - Portland, OR - Switzerland). I was born in southern Japan and the volcanoes and mountains are a big part of living there. In the same way, the views of Mt. Rainier and Mt. Hood are inseparable from my time growing up in the Pacific Northwest. I went back to live near Mt. Sakurajima after college, and then after just a few years back in the US, I moved to Switzerland, where I've now lived for nearly ten years. Portland, Oregon and Switzerland are now the two places I've lived the longest. I'm jealous sometimes of people who have a fixed "home" and how that becomes a reference point for everything else, and then at the same time I feel really lucky to have lived in so many different places, to have experienced or created a feeling of home in several places around the world. IMBO: I hear you saying you’re a mountain person. Are you at home in the mountains? Do you hike? Bailat-Jones: I do hike and I love being outside. Mountain forests are some of my favourite places in the world - to wander, to explore. But I think I‘m just as interested in mountains for the view they provide. I like the perspective and for the short time I once lived in the mid-west of the US, I felt a little lost at the flatness. IMBO: Flat places drive me crazy. There's no up. How was it adjusting to the expat life? Bailat-Jones: Mostly it was fine. Switzerland is a beautiful country and still very rural. So the part of me that craves silence and stunning vistas is constantly fed. And Switzerland suits me so well with its four national languages and huge immigrant populations. There is an incredible diversity here in which I'm very happy to live. I'm also lucky in that I already spoke French when I arrived - so integrating on a day-to-day function level was not a challenge. But there are obvious cultural differences that can be a challenge to negotiate. I live in a part of Switzerland (the canton of Vaud) that is not known for its warmth and hospitality. Swiss people here can be quite reserved. This isn't always true, obviously, but there's truth in the idea. My husband, however, comes from a different part of Switzerland (the Jura) where people are more boisterous and welcoming, and he comes from a very big (and large-hearted) family so I am spoiled with connections and support in that sense. But there are certainly days when I miss living within my own culture, when it can be tiring that every interaction seems to revolve around this idea of "I am different from you because of X" and that sort of thing. IMBO: I’m familiar with those sometimes infuriating discussions of difference. Has living in Switzerland changed you? Has this experience changed the way you write? Bailat-Jones: I think that living in Switzerland, living abroad in general, has changed me. I’m not sure I will ever feel quite comfortable living the US again, for example. And I think this is quite common to a lot of expat experiences. And yes, it has definitely changed how I write—not just because of my job as a translator and the focus on language that this has given me, but also because of an awareness of how literature works in different countries. Sometimes I fear that the American publishing machine puts an emphasis on a certain kind of storytelling, often (but not always) prescribing a “best” or “only” way to impact a reader. And I don’t think that imperative exists so strongly in a place without such a huge industry. IMBO: You have a book coming out. Congratulations! I want to know all about it, and I'm sure there are lots of IMBO readers out there who would as well. 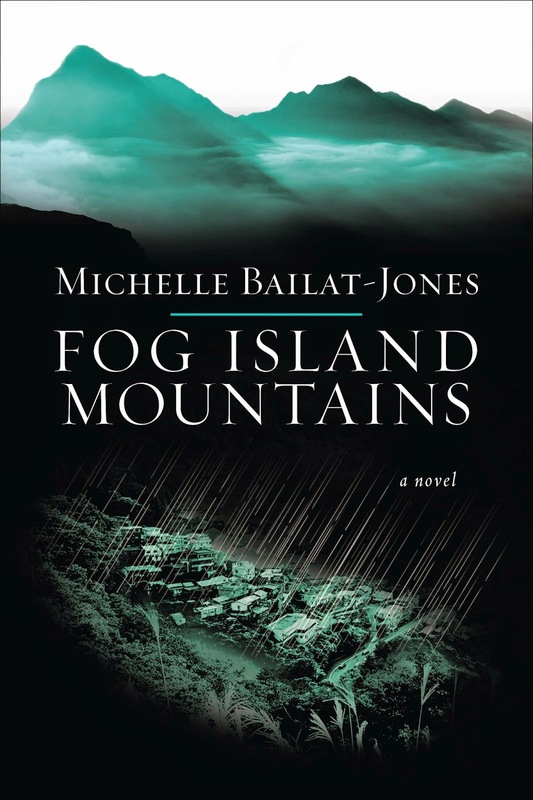 Bailat-Jones: The book is called Fog Island Mountains, and it's set in southern Japan in a fictional town called Komachi. 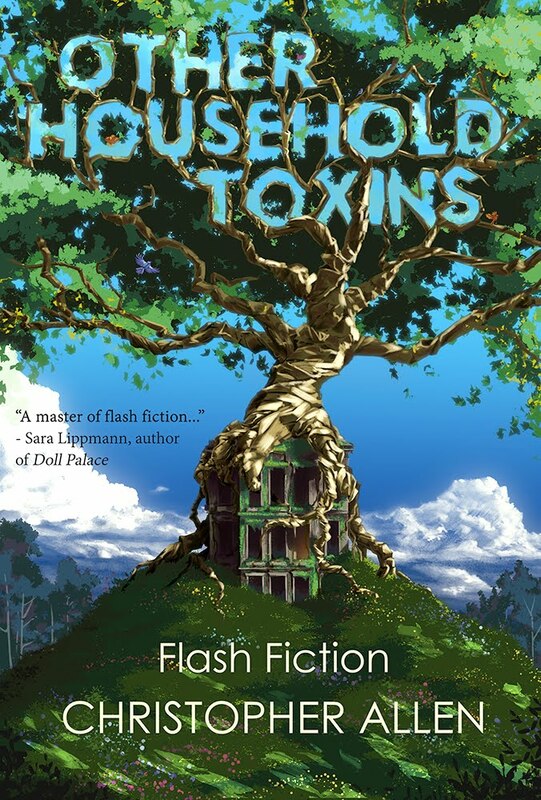 It's a novel about the destructive/difficult decisions that can be made when a person is grieving, and about a very particular grief situation between a mixed-culture couple and their children and friends. But it also involves Japanese folktales, and in particular the Kitsune folktale tradition. Kitsune means fox in Japanese and there are different kinds of fox stories in Japanese folklore. The first are the stories of foxes transforming themselves into young, beautiful women to trick young men into marriage, and the second are about nine-tailed foxes who are essentially omnipotent, with the ability to be anywhere and hear anything at any given time. The story takes place as a large typhoon hits the island, something that happens every late summer in southern Japan and which can cause incredible damage. IMBO: This sounds fascinating, something I’d love to read. I see it’s on pre-order right now at Barnes & Noble online. Do you have a publication date yet? What’s the best way to purchase the book? Bailat-Jones: The book is set for publication on November 4th. And I’d love for people to buy it through their favourite local bookshop, but it can also be purchased online via the usual channels. The publisher has links. IMBO: I’ve also seen around the web that you will be reading from the book. Can you give us an idea of where? Bailat-Jones: I’ll be giving a reading at The Center for Fiction in NYC on November 6th, and I’ll be doing a reading in Switzerland on November 22nd at Books, Books, Books in Lausanne. IMBO: Finally, I always ask the expat authors I interview for a recommendation of another expat author. Bailat-Jones: I’ll recommend two that have something to do with Switzerland – the first, Agota Kristof, who was a Hungarian writer who came to live in Switzerland and learned to write in French. Her works are translated into English and they are challenging, powerful and thought-provoking novels. And the second is Clarisse Francillon, a Swiss-born writer who lived almost her entire life in France. She has yet to be translated into English but her work reminds me quite strongly of Mavis Gallant (another wonderful expat writer!). She was also Malcolm Lowry’s translator into French. 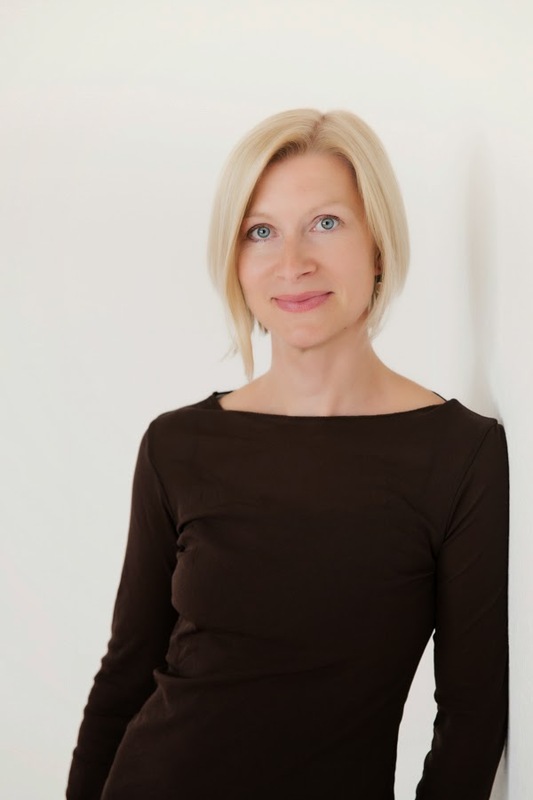 IMBO: Thank you, Michelle! And thank you so much for taking the time to chat. 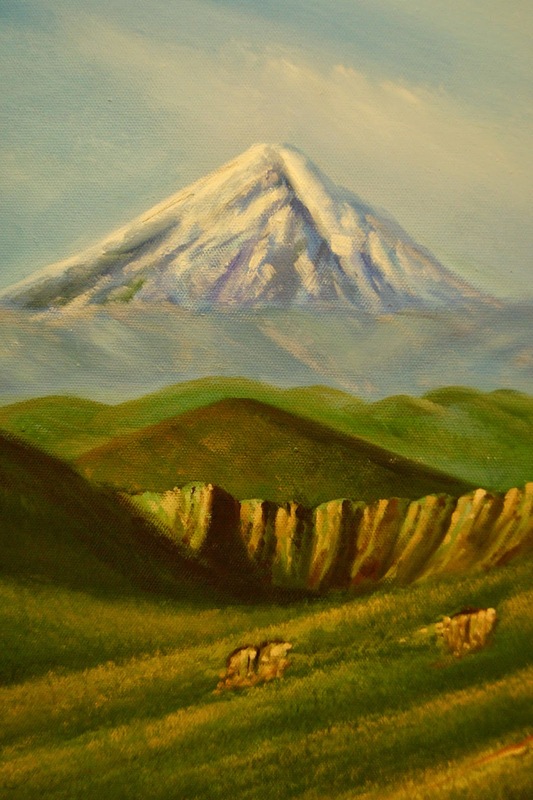 Wishing you tons of success with your novel, Fog Island Mountains. Bailat-Jones: Thank you so much! What a background to have been born in Japan and now live in Switzerland! The novel sounds very interesting because of it! Thanks for sharing this interview!